Yinka smashed her set and showed off some skills on decks! 6. 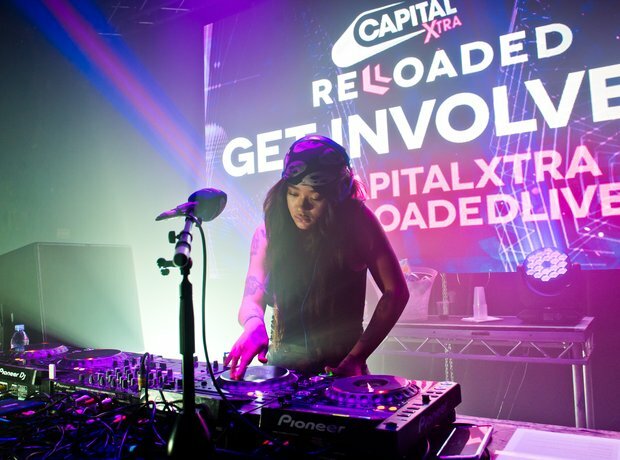 Yinka smashed her set and showed off some skills on decks!